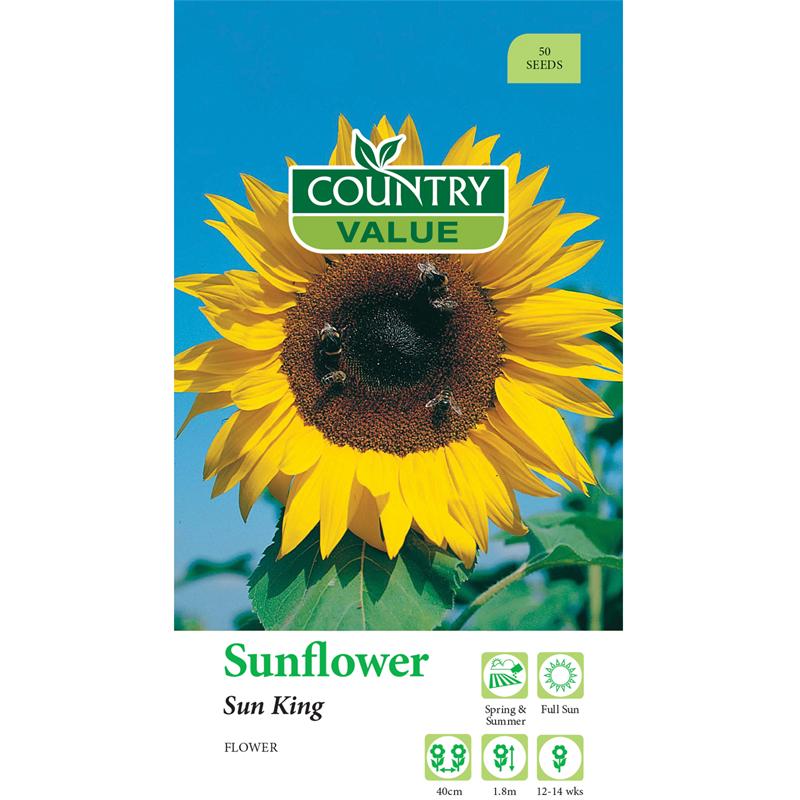 Very easy to grow, this cheerful giant produces large, bright yellow heads on stalks that can reach over 4m, although generally grows to around 1.8m. 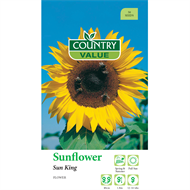 Sow into well prepared bed with organic matter. Plants will need staking.